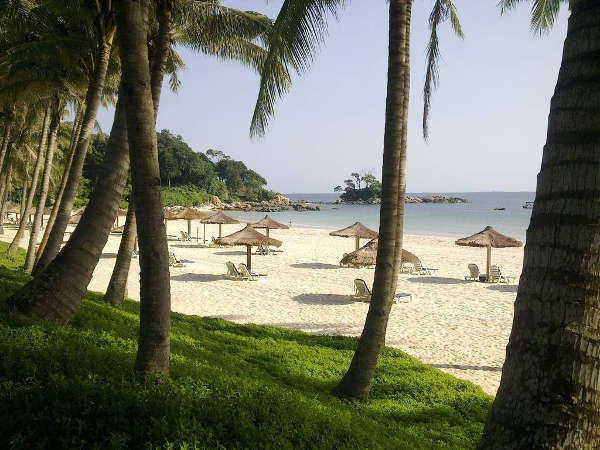 Bintan is located less than an hour away from Singapore, accessable by comfortable ferries and is one of Indonesia’s best holiday destination in the South China Sea where you can experience wide and secluded beaches, tropical weather and warm seas. 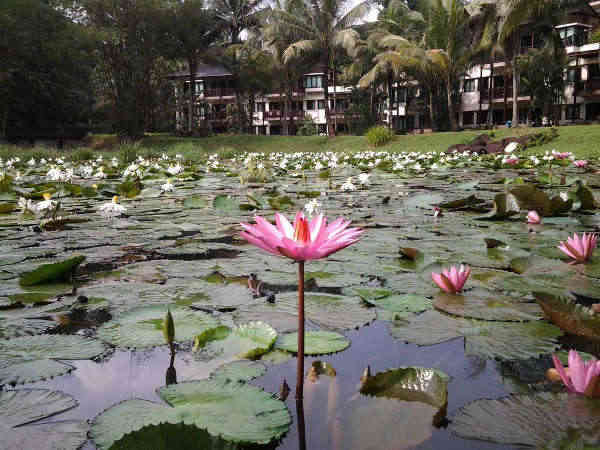 It is a fantastic place to spend a holiday filled with activities such as golf, sailing and snorkeling and to enjoy the luxurious surroundings of the flora surrounding the area. Euro-Divers is located within Club Med Bintan which is part of the ‘Bintan Resorts Group’ of hotels, situated on the northern shores of the island and facing the South China Sea. There are four designer golf courses that will challenge all levels of players.